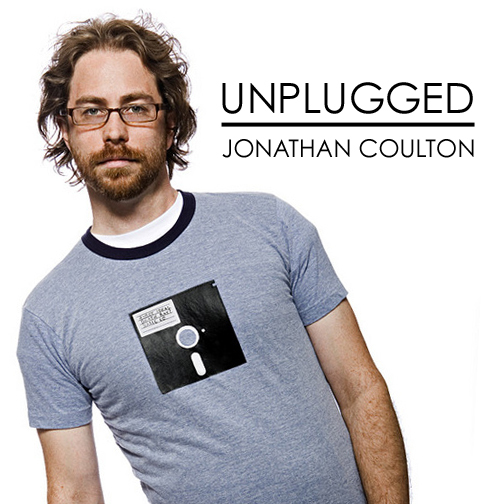 Below are various acoustic recordings of Jonathan Coulton songs, along with some miscellaneous stuff I've pulled from podcasts or other sources. Original versions of Jonathan Coulton's songs can be found at www.jonathancoulton.com. Right-click and choose "Save As..." to download the file.